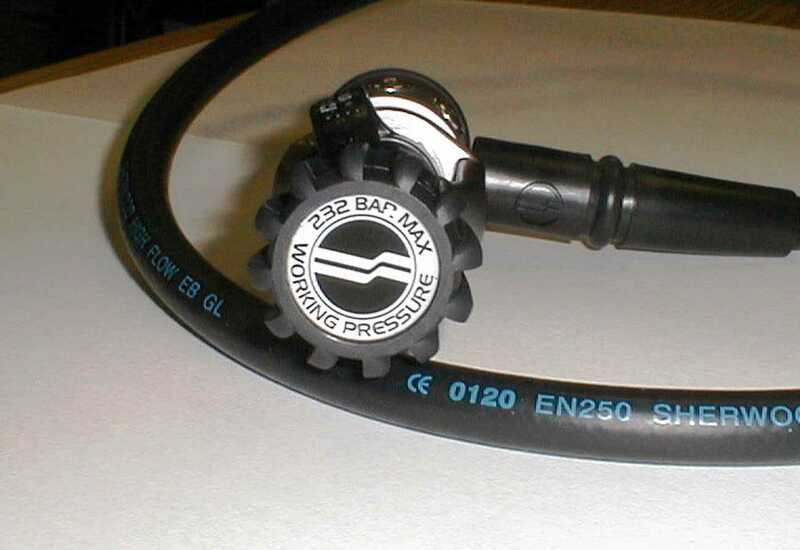 WASHINGTON, D.C. - In cooperation with the U.S. Consumer Product Safety Commission (CPSC), Sherwood SCUBA LLC, of Irvine, Calif., is recalling about 14,000 Maximus SCUBA regulators. The second stage orifices on these regulators can be cracked, bent or broken. This can result in a loss of breathing air underwater. Sherwood SCUBA has received seven reports of broken second stage orifices on these regulators. 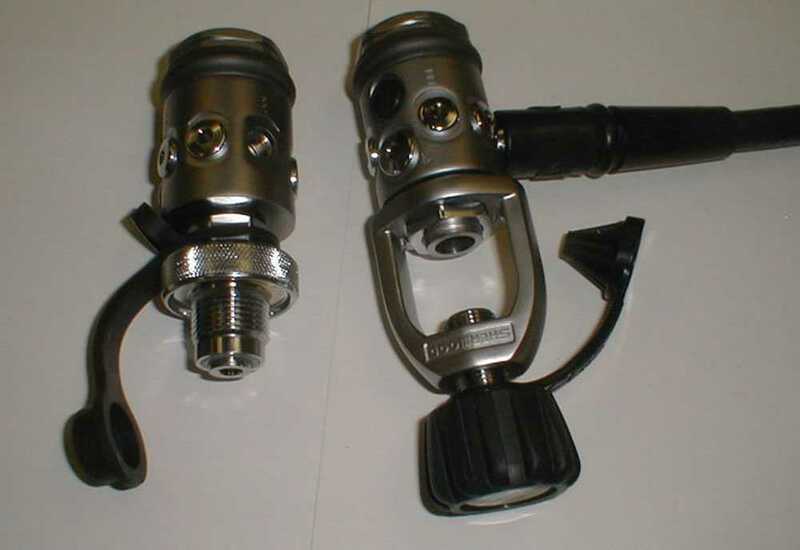 Two of the regulators broke during dives underwater. No injuries were reported. 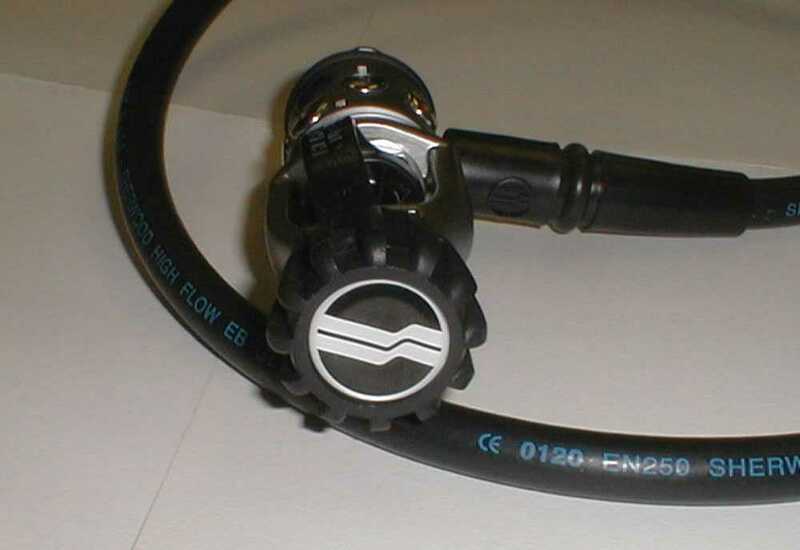 Authorized Sherwood SCUBA distributors and dealers nationwide sold these regulators from January 1998 through November 2000 for about $580. Consumers should stop using the recalled regulators immediately, and contact their nearest authorized Sherwood retailer for a free repair. For more information, call Sherwood SCUBA at (800) 469-9929 between 8 a.m. and 5 p.m. PT Monday through Friday, or go to the firm's web site at www.sherwoodscuba.com .